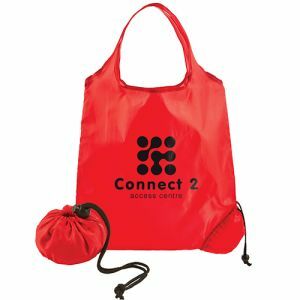 With colour a proven marketing tool to draw the attention of customers to your company brand, its understandable you may wish to inject some colour into your corporate campaign. 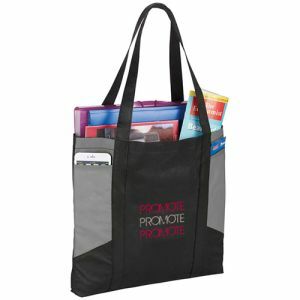 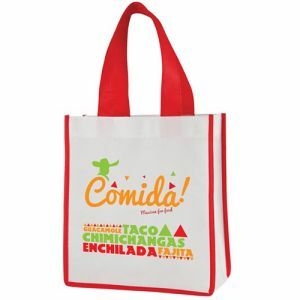 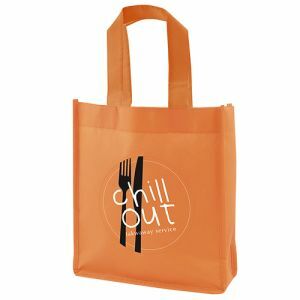 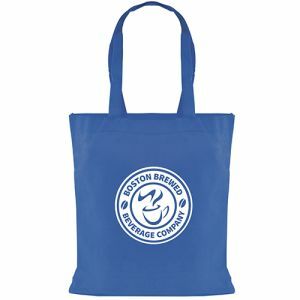 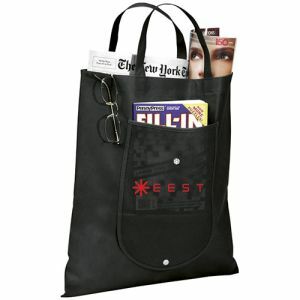 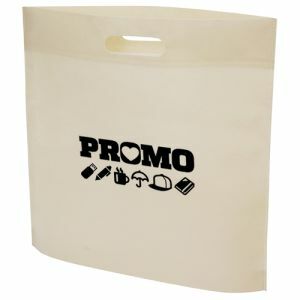 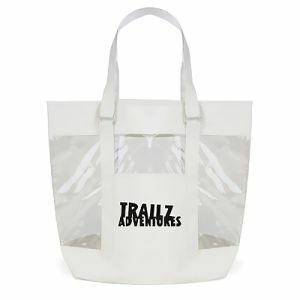 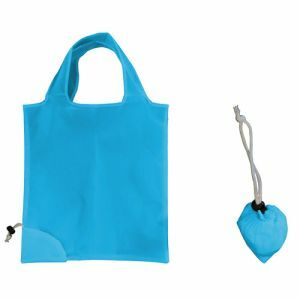 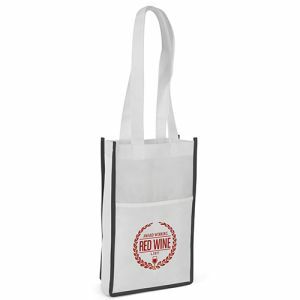 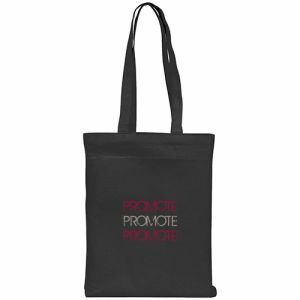 Promotional coloured shopping bags are customer favourite giveaways. 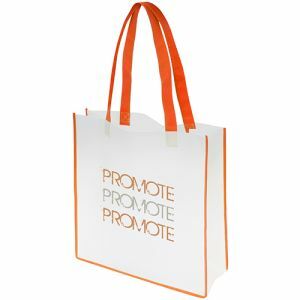 They offer the maximum sized print area for your logo or design on a mobile advertising product to flaunt your campaign message on the move. 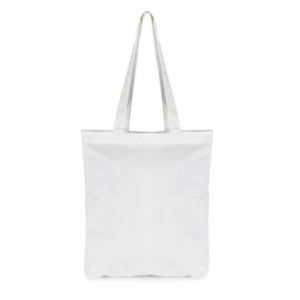 We have many practical shopping tote bags in a myriad of colours for you to choose from, all at great low prices! 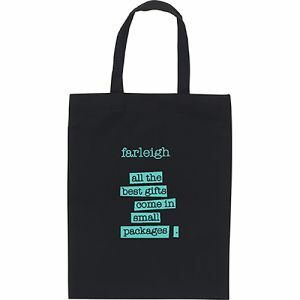 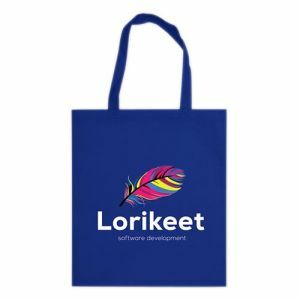 Personalised Tote Bags are becoming rapidly popular, not only as shopping bags but also oversized handbags or reusable carrier bags, ideal for holding all your daily essentials while advertising your brand on the go. 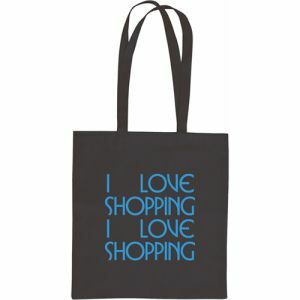 They have even been associated with some fashion stores and brands with catchy slogans or memorable images. 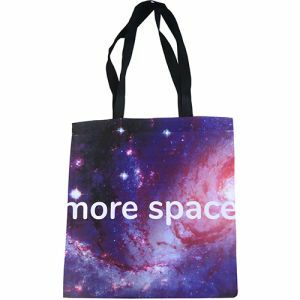 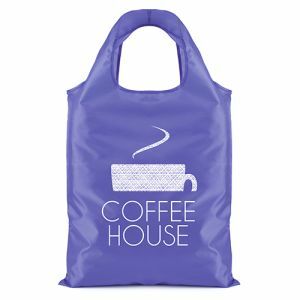 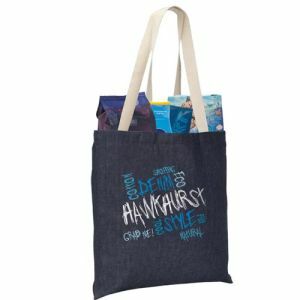 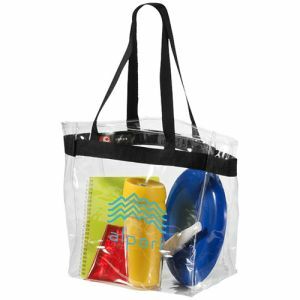 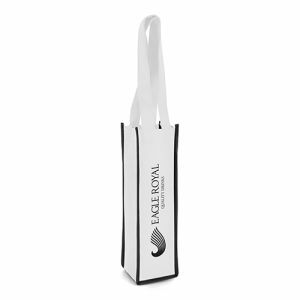 Whether as trade show or exhibition bags, shopper bags, book bags, beach bags, school bags or laundry bags, we have a variety of shapes and sizes to suit your needs. 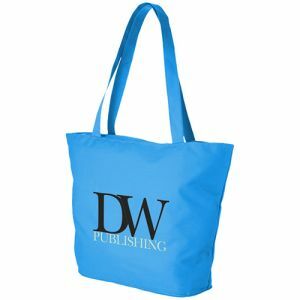 From our classic Big Shopper Bags to our novel, modern Hampton Clear PVC Tote Bags with see-through design, we’re guaranteed to have something for you. 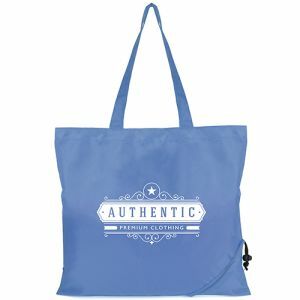 Our best-selling Coloured Cotton Tote Bag is one of our customer favourites, available in a choice of colours to allow you to choose one that best represents your brand. 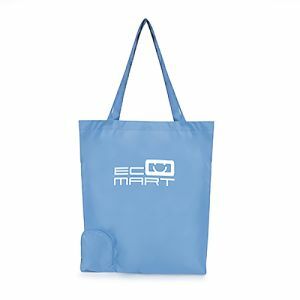 It has a slim-line design and long handles, perfect for quick shopping trips or as a lightweight everyday bag. 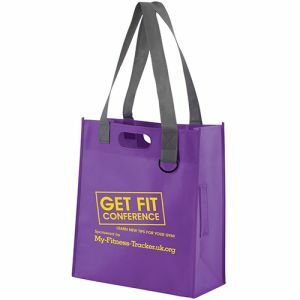 They even make great reusable goodie bags for events and exhibitions. 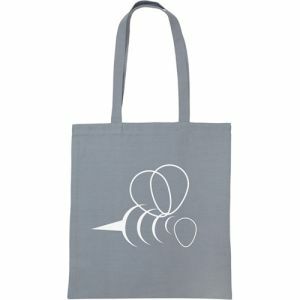 Or if you need a printed tote bag even quicker, our Exhibition Shopper Tote Bags are available for 48 hour express dispatch to suit even the tightest deadlines. 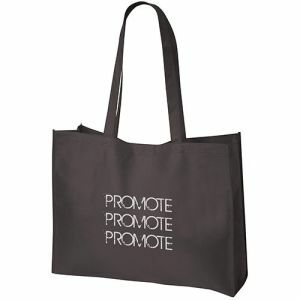 Perfect for those last-minute promotions or corporate events that have the tendency to sneak up on you. 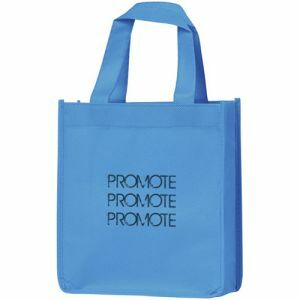 Supplied in four classic non-woven colours. 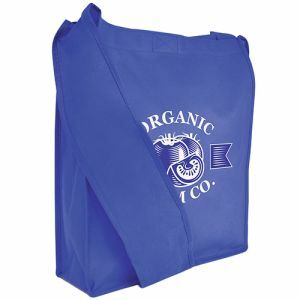 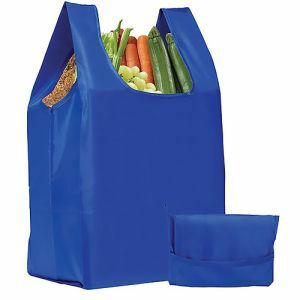 Recyclable Non Woven Shopper Bags offer even more colours given just a few extra days on the lead time. 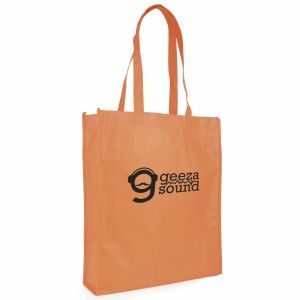 From bright amber to classic, timeless black, there are a variety of colours to choose from. 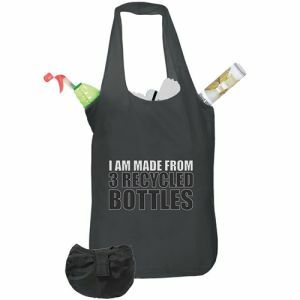 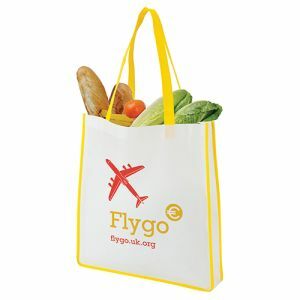 All manufactured from recyclable, non-woven polypropylene to add an even more eco-friendly twist to your marketing campaign. 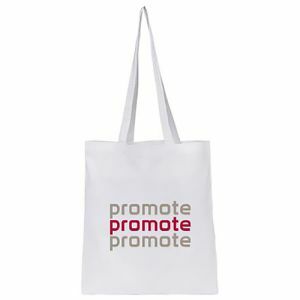 For maximum impact, we have a branded tote bag printed all over in eye-catching full colour. 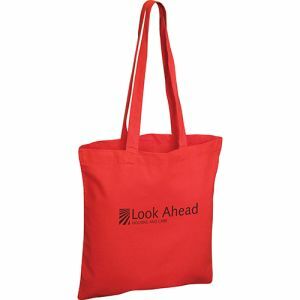 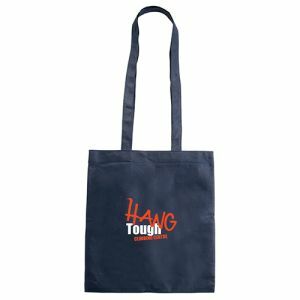 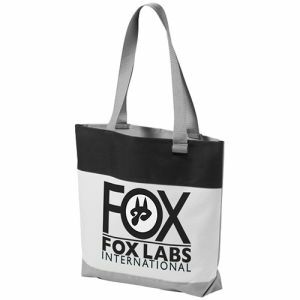 As well as providing all the functionality of a standard cotton tote bag, these are ideal for fully customising with your corporate design, photographic image or for advertising a lot of information at very reasonable prices. 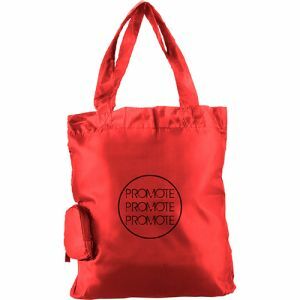 This is also a great option if you can’t find a bag in a colour that suits your branding requirements. 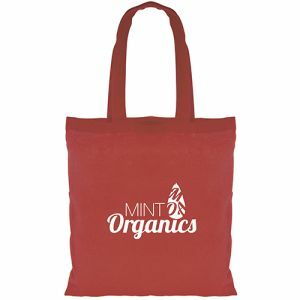 If you’re still not entirely sure what bag might best suit your marketing campaign, our Scrunchy Shopper Bags have incredible space-saving practicality that any client or business could make use of. 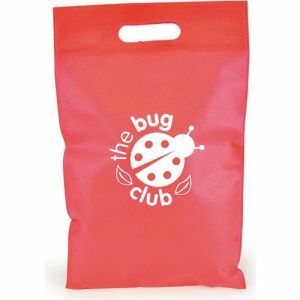 These folding bags easily collapse down into a compact size, perfect for storing in your bag or pocket, ready for when you need them most. 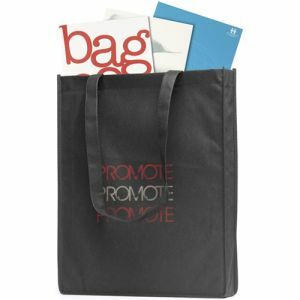 The useful design means your brand can travel with you wherever you go without taking up valuable space, giving it the potential to extend the advertising life of your brand even further. 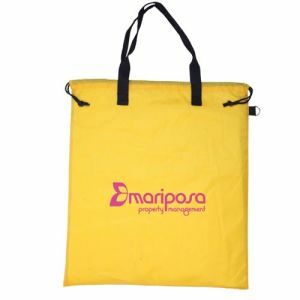 Add a splash of colour into your advertising on a budget-friendly but desirable branded giveaway with incredible usability. 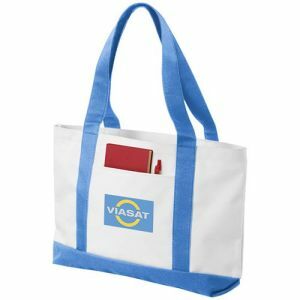 Both attractive and long-lasting, they offer a lot more appeal and value for money than a lot of other promotional merchandise. 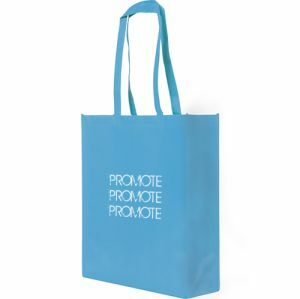 If you can’t find what you’re looking for, please contact our friendly UK based sales team for help and advice in finding the right branded giveaway for you.